Relax with a guided meander on the placid waters of the Noyo where all ages are delighted by curious harbor seals, amazed by gigantic sea lions, teased by quirky river otters, and intrigued with coastal birds. Wear your street clothes and enjoy a dry, comfortable ride in our tandem kayaks. 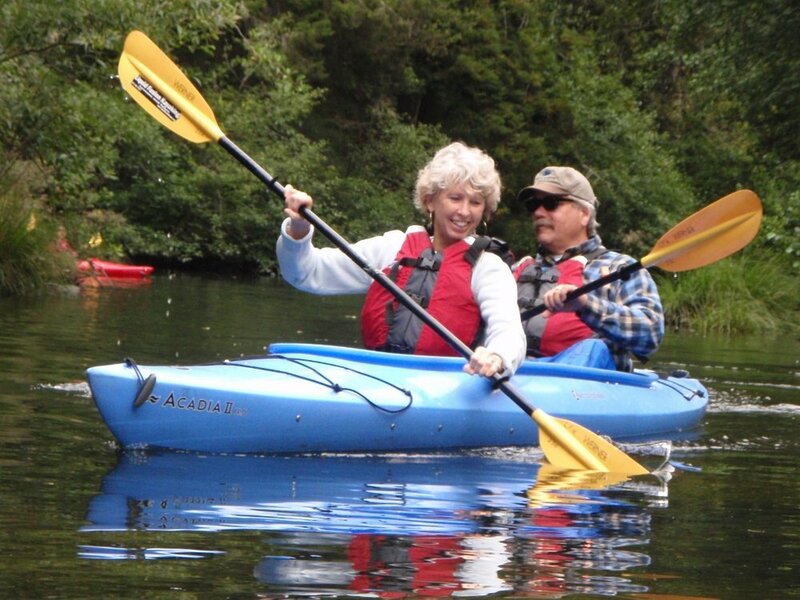 Liquid Fusion Kayaking's Noyo Meander tour is a 1.5 hour dry and mild kayak tour for all ages and abilities. No previous kayak experience necessary. Our Noyo Meander Tour is available Mid-May through Labor Day and is $49/person. LFK's Noyo Meander is also a great trip for groups. 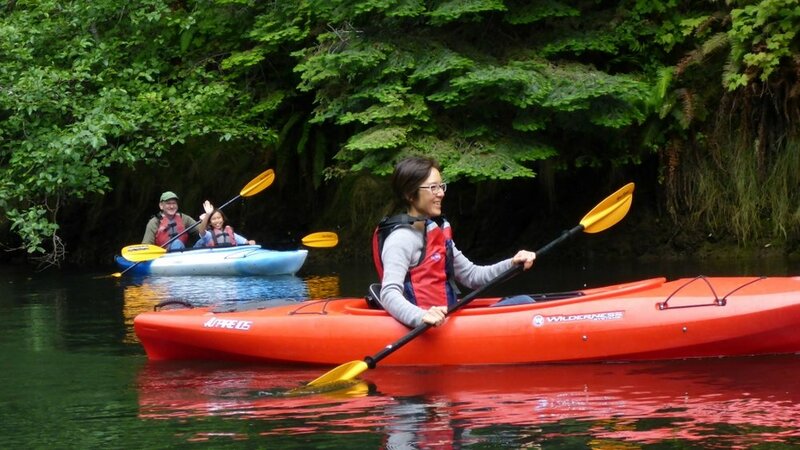 Rally your family, friends, or school group for a fun kayak tour on the Noyo River Estuary. Special Group Rates are available.